Now the government must regroup, rethink and repackage this hated austerity attack. 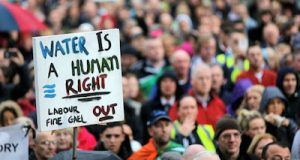 Extending the deadline for the Irish Water application packs and by proxy the deadline for the payment of the bills, which will now be in mid-February, is designed to give the establishment time to, as Minister for the Environment, Alan Kelly put it last week “reposition Irish Water in the public consciousness”. Whatever spin they attach to it, whatever concessions they can dream up, they know they’re now in a war and will also have to come out fighting. Without Revenue’s powers, their only choice is to attempt to chip away at non-payment, demoralise those who are making a stand and drive these charges down our throats. The key task of the movement against these charges is to construct, brick by brick, a high wall of non-payment that is able to withstand the inevitable bullying and intimidation from Irish Water, defy this government at every stage and stand firm. 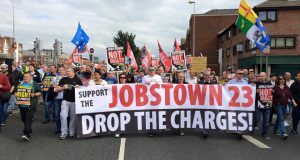 Unfortunately, many of the campaigns that have emerged against these charges aren’t making organised non-payment a necessary cornerstone of this movement. Right2Water, as a coalition of many political groups and unions who oppose these charges, played a very important role in helping organise the mass mobilisation of people onto the streets of Dublin in October. But Right2Water has no position on non-payment however and can be used by groups like SInn Féin, who are opposed to organised non-payment of these charges, as a cover to mask their own weak position. It’s one thing to land blows against the Government – but to win, everyone who is serious about defeating these charges has to come together to build non-payment and ultimately make these charges unenforceable. The establishment is determined to bring in these charges; we have to be equally determined and organised in our communities to respond to anything they can throw at us. 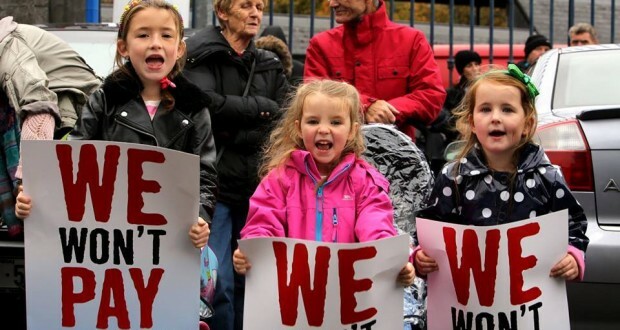 The Anti Austerity Alliance (AAA) has launched the We Won’t Pay campaign to that end. We need a campaign that makes takes the inevitable non payment of these charges and organises it, estate by estate, street by street, household by household. Our campaign is an active campaign – we want street stalls, all over the country, that can convince everyone that they can be confident to resist. 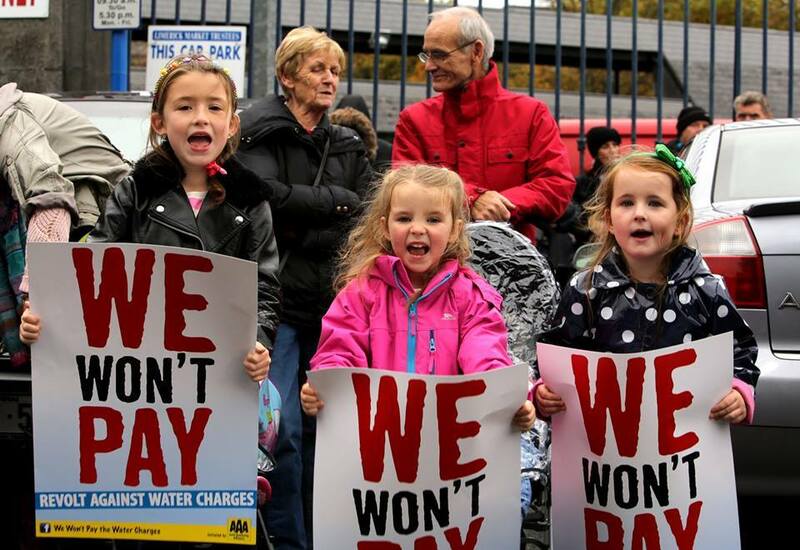 Join the We Won’t Pay campaign today and play your part in the construction of a powerful movement that can force the politicians to scrap these charges now.